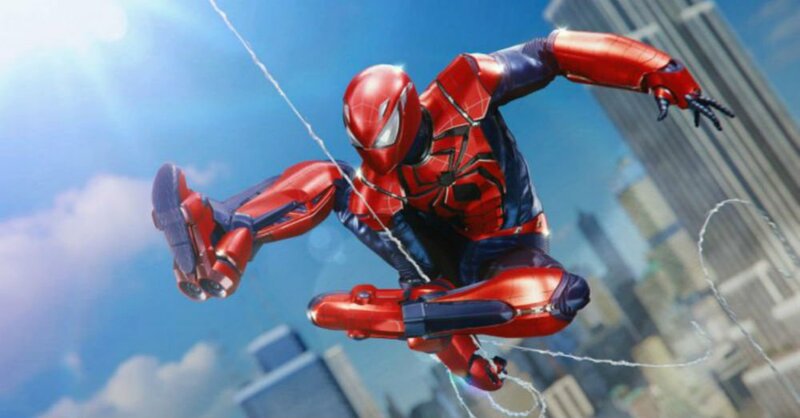 If this is it for Spider-Man PS4, it had a good run. It didn't even need DLC (an inevitable sequel will do just fine), but the existing add-on trilogy did a decent job of allowing us to continue enjoying the game's strong foundation even if we conquered that coveted Platinum Trophy. Silver Lining picks up where we left off after Turf Wars, with Hammerhead causing chaos in the city and tensions between Spidey and former cop-friend Yuri Watanabe running high. 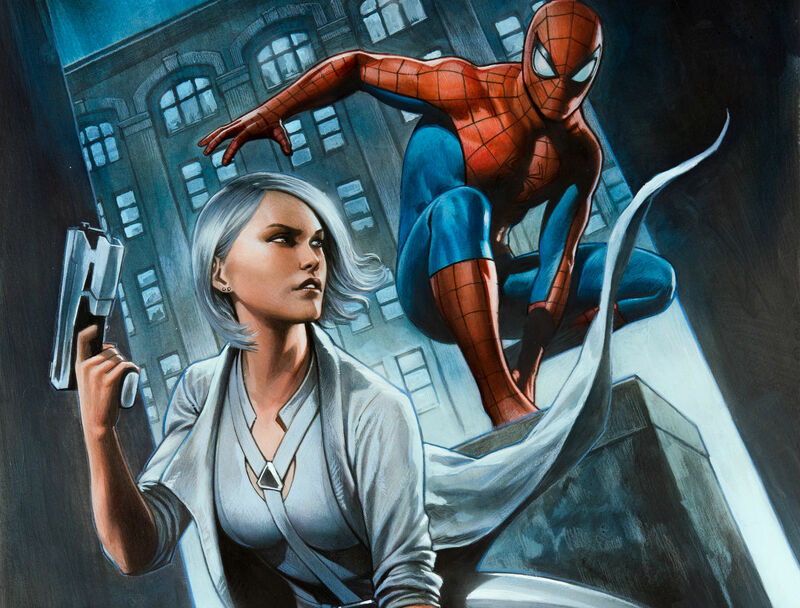 Insomniac has done a decent job of complicating their relationship: you can even see seeds of discord sewn throughout the main story and the add-ons as Watanabe grows increasingly frustrated with the efficacy of her role. Hammerhead is still...Hammerhead, a means to an end, using the Lex Luthor/EXO Squad power suit to his advantage to allow him to do battle with forces greater than himself. There's a bit of intriguing exposition in there but Spider-Man isn't interested in exploring it at all. Instead, we're left with the return of Silver Sable (Silver Lining, after all) and Watanabe to do the heavy lifting, just as Black Cat did before them. Sable is daunting enough as an adversary and the concept of Spider-frenemies is alive and well in the DLC. The one-upmanship of enemies continues as Lining throws more jetpack dudes in your face; a series of tussles that sounds rote, but actually rocks due to the sheer fluidity of Spidey's movements. Beat for beat this one flows more predictably, but mixes things up just enough with appearances and dialogue to justify itself and its body of work.